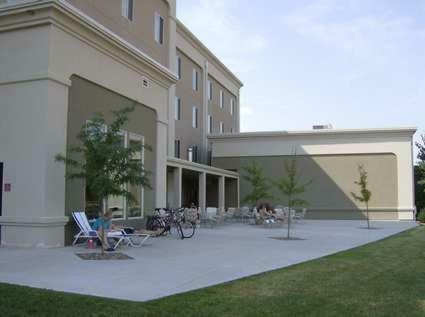 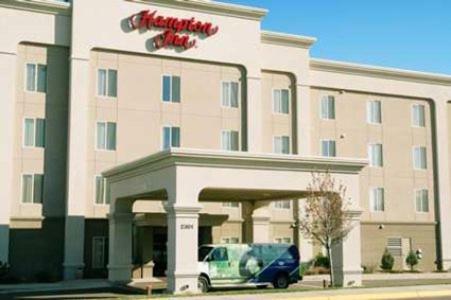 Located 3 miles from the center of Great Falls, Montana, this hotel offers shuttle service to Great Falls International Airport, located 2 miles away. 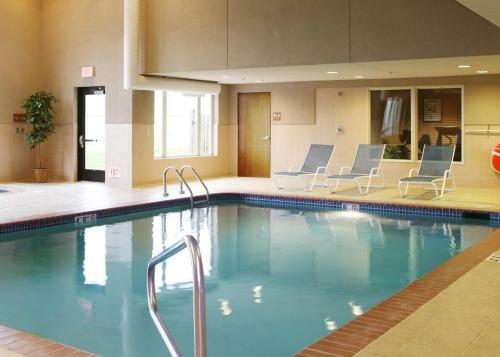 It features an indoor pool. 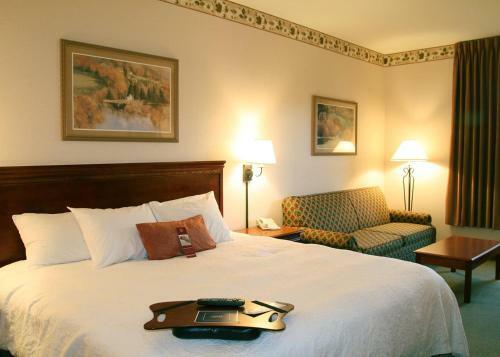 Each classically furnished room at the Great Falls Hampton Inn includes cable TV and pay-per-view channels. 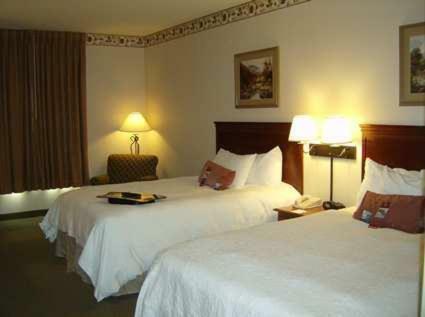 Guests can work at the hardwood desk and make coffee with the in-room coffee maker. 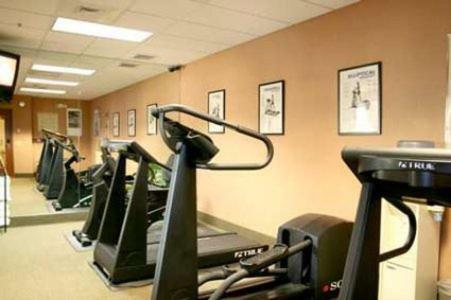 The on-site gym boasts cardio equipment and a mounted TV. 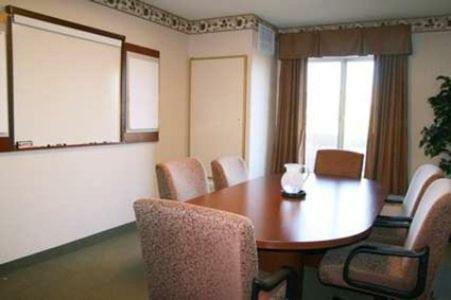 A hot continental breakfast is served in the morning, and the business center is located off of the lobby. 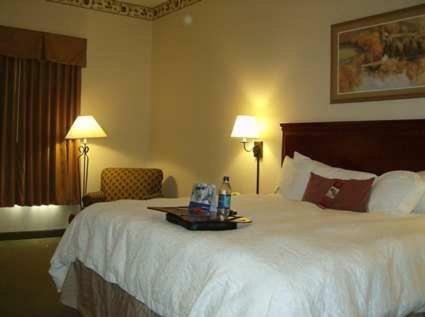 Electric City Water Park is 3 miles from Hampton Inn Great Falls. 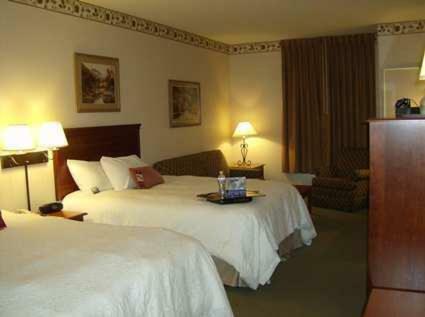 Meadowlark Country Club is 1 mile away from the hotel. 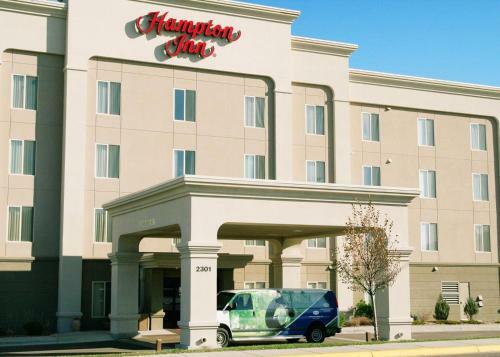 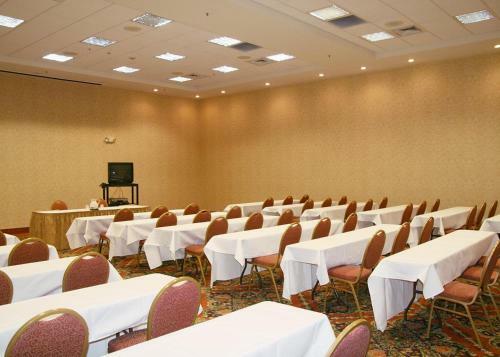 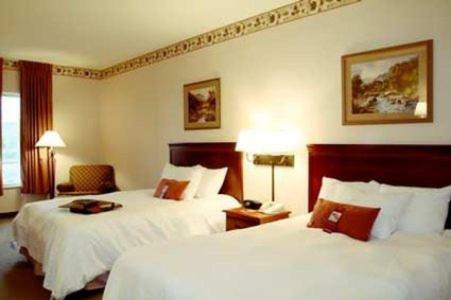 the hotel Hampton Inn - Great Falls so we can give you detailed rates for the rooms in the desired period.